Blockchain-based applications introduce new possibilities for both peer-to-peer and enterprise optimization solutions. 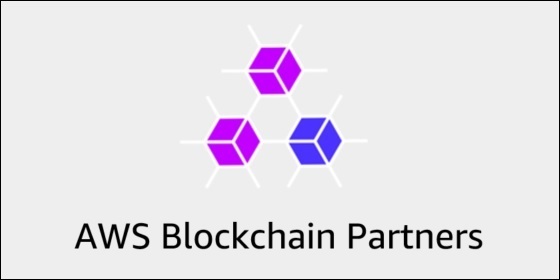 AWS is investing in blockchain through our partner community, and BlockApps is a leading provider of Ethereum blockchain development solutions. Their private implementation, written in Haskell, provides a highly scalable Ethereum-compliant blockchain with an industry standard RESTful API and an easy-to-use web-based management dashboard.